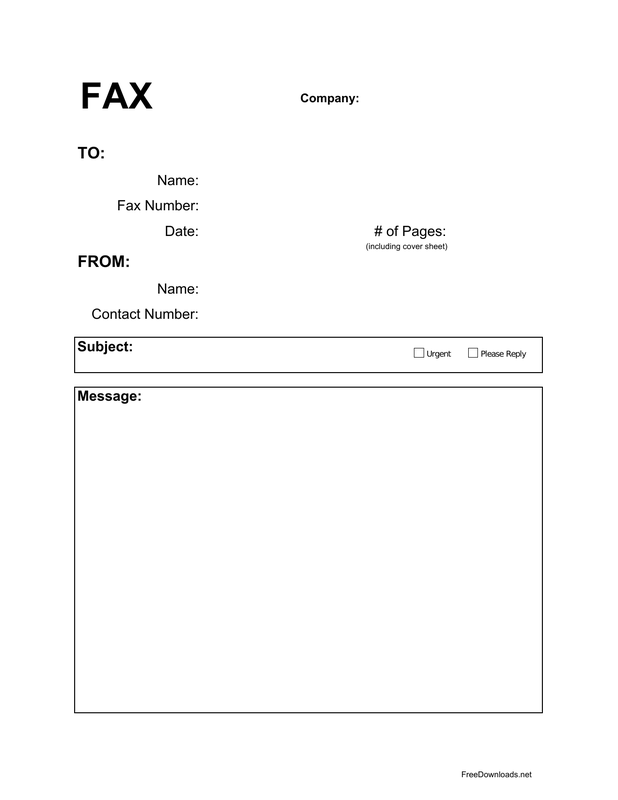 Download the Fax Cover Sheet Template that is designed to send along with a fax so that it is identifiable to the recipient or to anyone who would be delivering the fax to the recipient. This cover allows a place for one to leave messages highlighting information enclosed in the fax if needed. 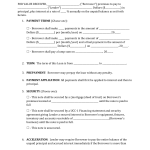 This cover page also contains a statement of confidentiality which could be used for professional use as well. If there is a message, enter the message into the message area. 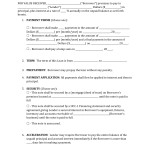 If there is no message that should be transmitted on the cover, leave the message block blank.